LA’s Capone was born Meyer Harris Cohen on September 4, 1913. 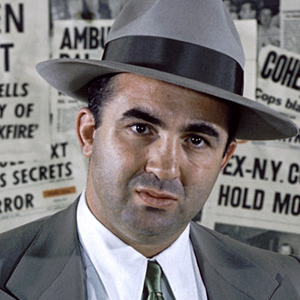 Check out the article on Mickey Cohen’s birthday at PLAYGROUND TO THE STARS. Always an innovator, who bankrolled advanced technologies to be used in devious ways, I feel he would be have adapted well today — RICO laws and DNA notwithstanding.